Every change begins with a single step. 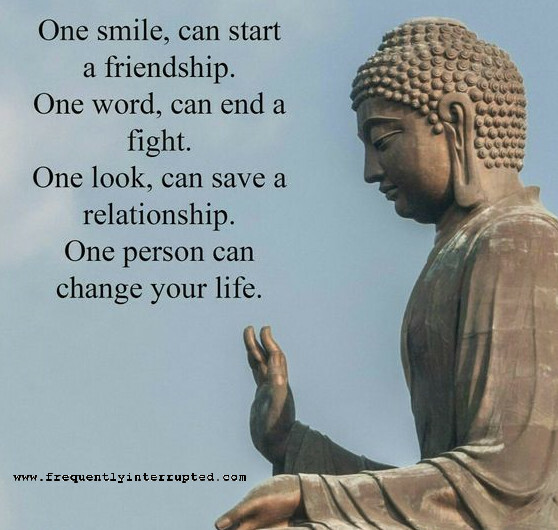 The most monumental paradigm shift in human reality might begin with a single smile, a single word, a single friend. Everything starts somewhere. If you want to enact positive change in the world, start with a smile then go from there. It can't hurt, and it will almost certainly help, even if it only helps the person who received the smile.